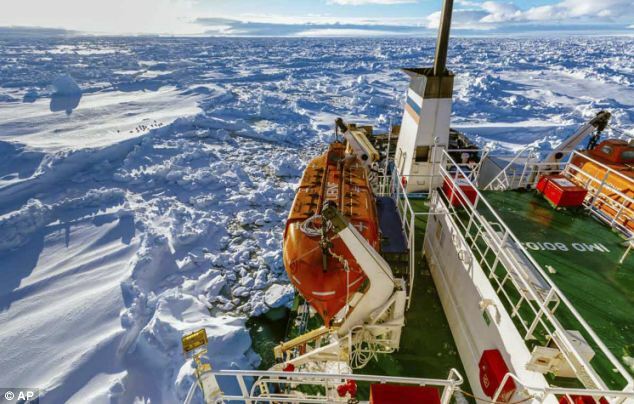 They went in search evidence of the world’s melting ice caps, but instead a team of climate scientists have been forced to abandon their mission … because the Antarctic ice is thicker than usual at this time of year. 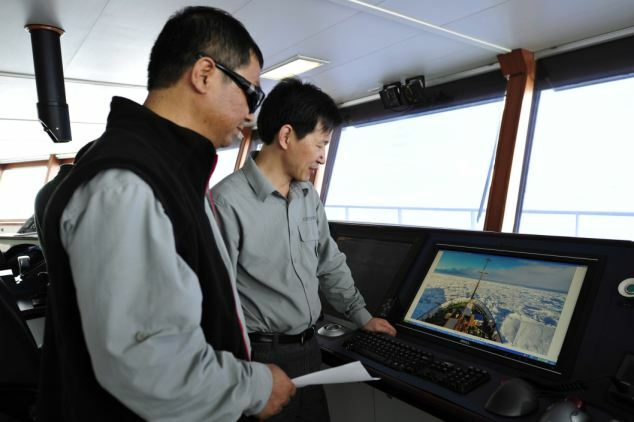 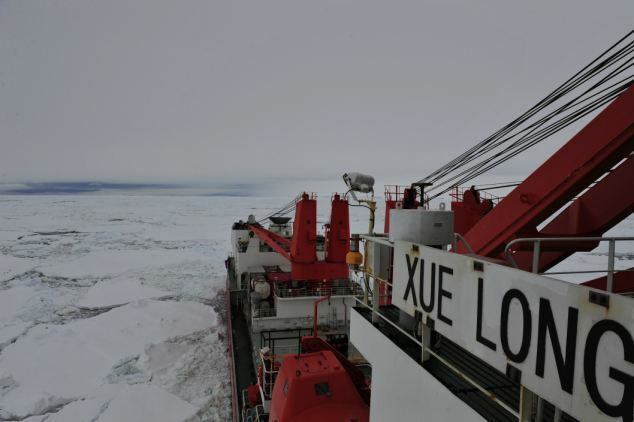 A top-of-the-range Chinese icebreaker, the Snow Dragon (‘Xue Long’), was deployed earlier in the week, and hoped to reach the ship by saturday. 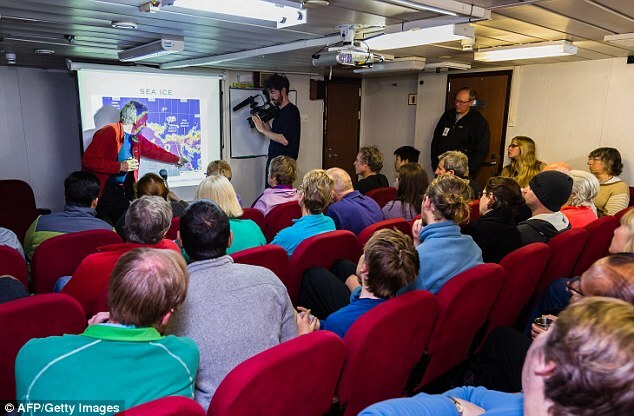 However just after midnight on Friday it too got stuck just six nautical miles from the ship. 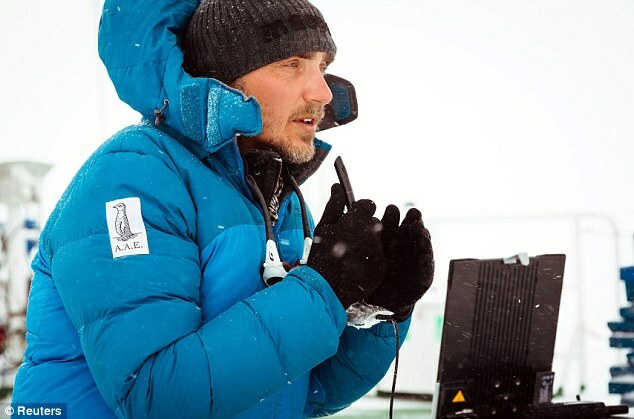 The Academic Shokalskiy set off from New Zealand on November 28 to recreate a 100-year-old Australasia expedition first sailed by Sir Douglas Mawson to see how the journey changes using new technology and equipment. 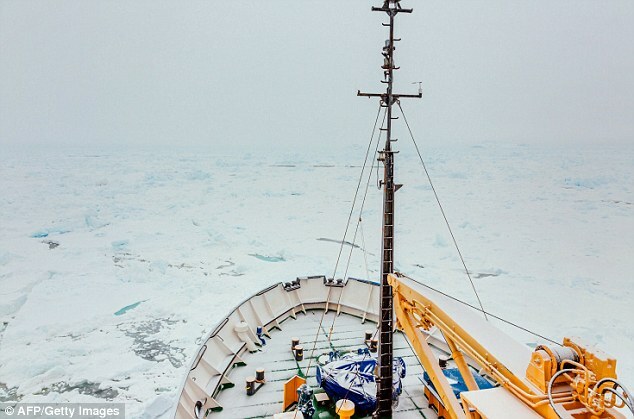 But on Wednesday morning, the boat hit a mass of thick ice sheets and today remains at a stand still. 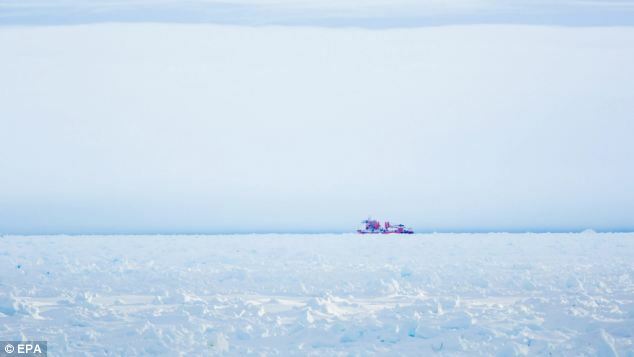 Chris Turney, an Australian professor who helped organise the voyage on the Russian ship, yesterday posted a photograph on Twitter apparently showing the Chinese vessel, a speck on the horizon beyond an expanse of ice. 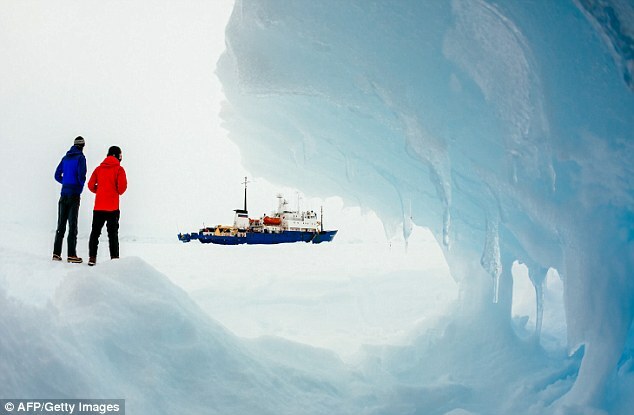 He said trying to break through ice that was too thick would be ‘like driving your car into a brick wall’. 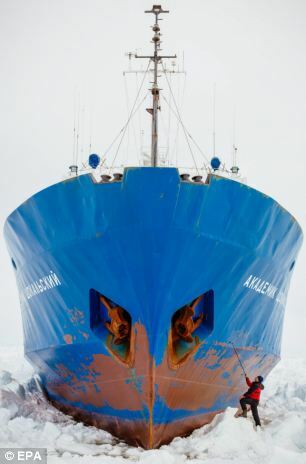 Just before 5am on Wednesday, Australia deployed a The Snow Dragon to free the group into open water. 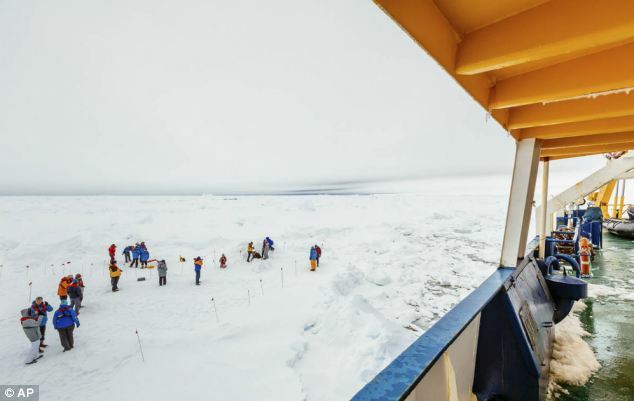 French vessel L’Astrolabe was sent out for back up, alongside Australia’s Aurora Australis, which is carrying food and first aid professionals. 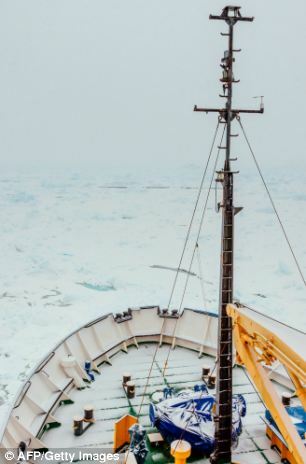 After two days being stranded, passengers hoped to be rescued by the Snow Dragon as it powered through horrific conditions. 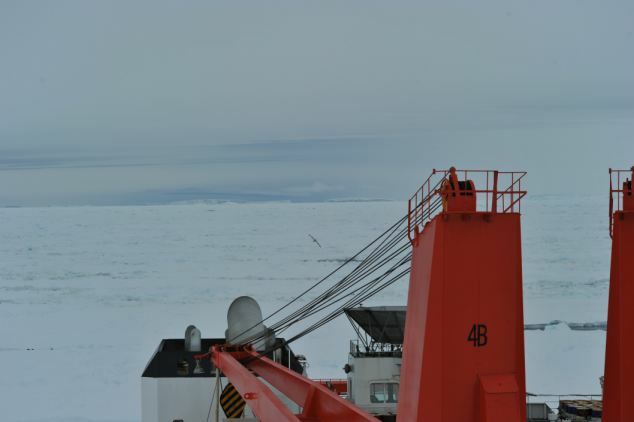 But on Friday the heavy winds became too great, and built up an impenetrable pile of snow. 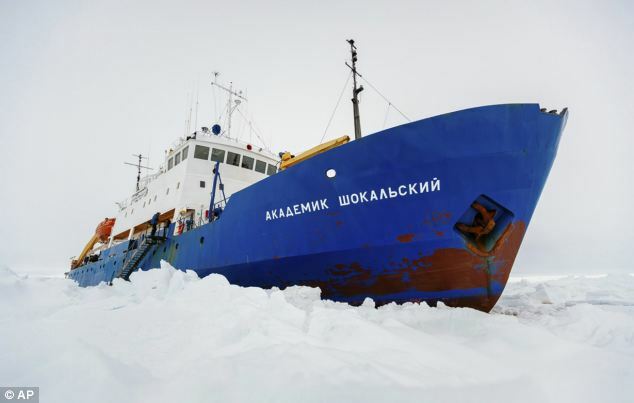 Academic Shokalskiy, an ice-strengthened ship built in 1982, was originally used for oceanographic research before being refurbished to be used as a passenger vessel in the Arctic and Antarctica. 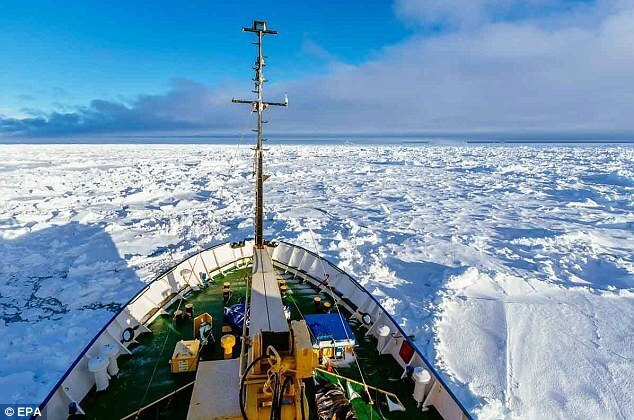 Marooned 1,500 nautical miles south of Hobart – the capital of the Australian state of Tasmania – the thick ice sheets built up during a bout of severe wind. 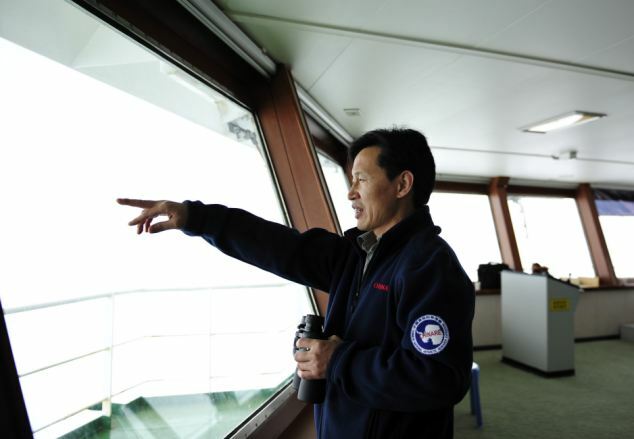 The Russian embassy in Australia has been in constant contact with the captain and said everyone on board was in good health and there was ‘no threat to their lives or safety’. 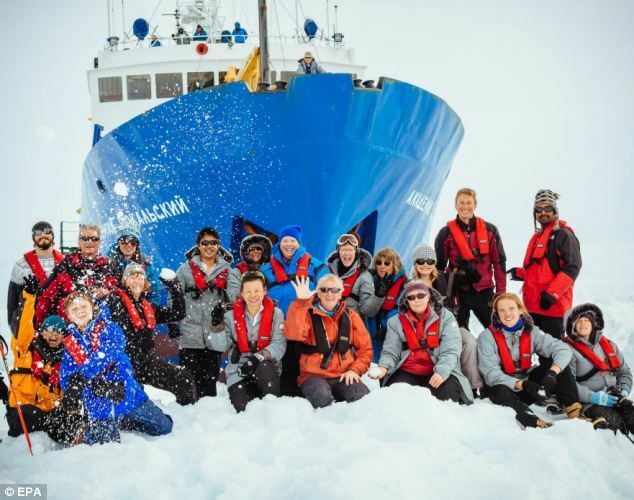 On board are scientists from the University of New South Wales, a journalist from The Guardian and dozens of tourists who have paid to be part of the recreation of Mawson’s expedition. 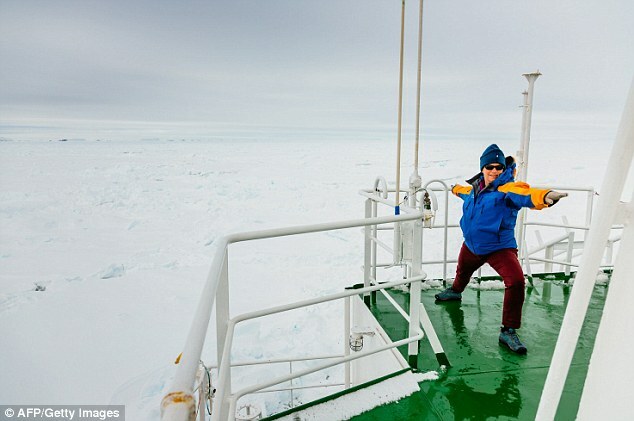 The research team has made contact with local stations from the Commonwealth Bay to say they are well-stocked with food. 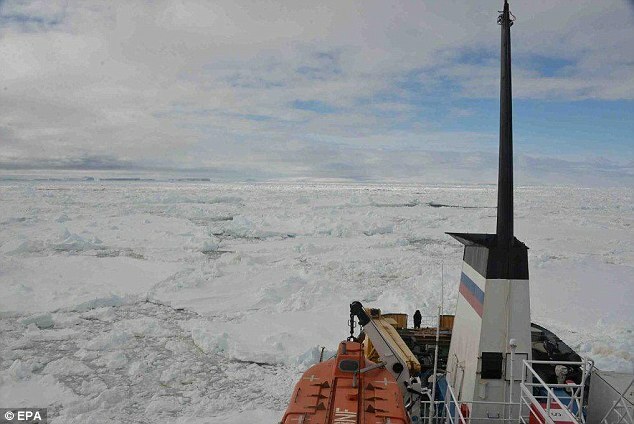 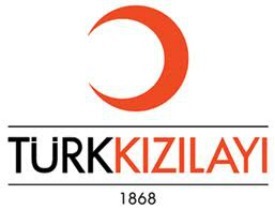 ‘We all know that there’s a possibility of this becoming quite a protracted sit and wait,’ said Andrew Peacock, a passenger onboard the Akademik Shokalskiy, speaking via satellite phone. 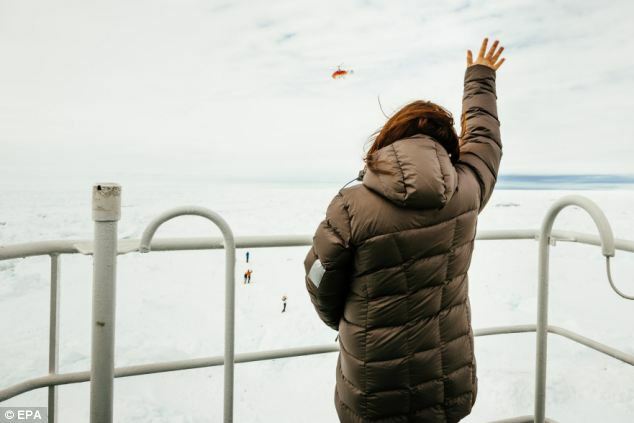 ‘I think people are just looking at that next step when that second icebreaker arrives. 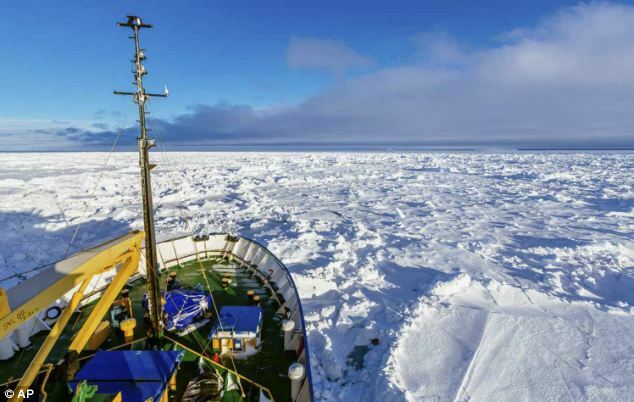 However, he said the ice floes appear to have built up dramatically overnight. 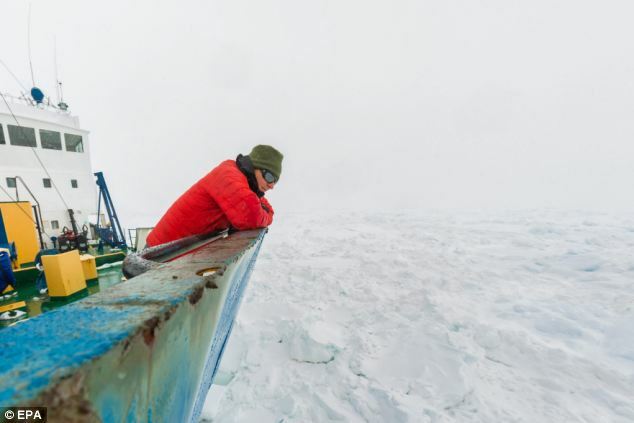 They are also continuing their research while stranded by testing the temperature of the surrounding ice sheets. 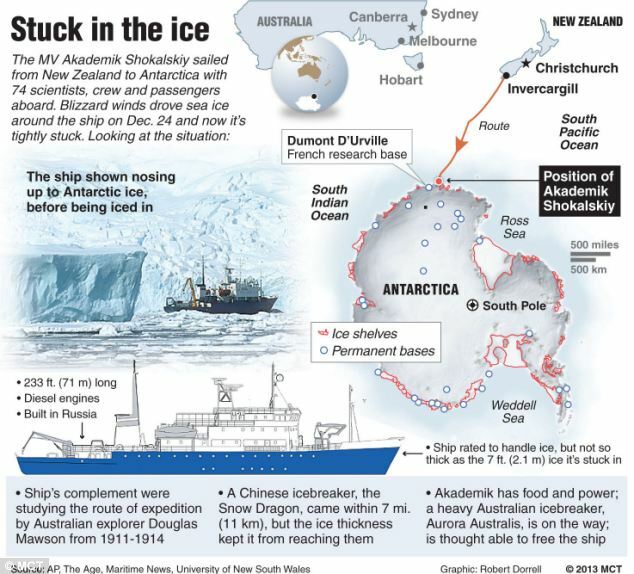 The spokesman said the ship was visiting a number of sites along the edge of Antarctica. 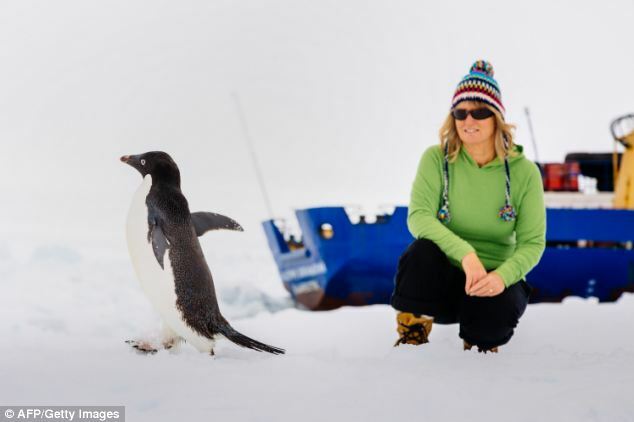 One has managed to send a tweet.